There are few things that I love as much as photography and cooking, the two biggest passions in my life. 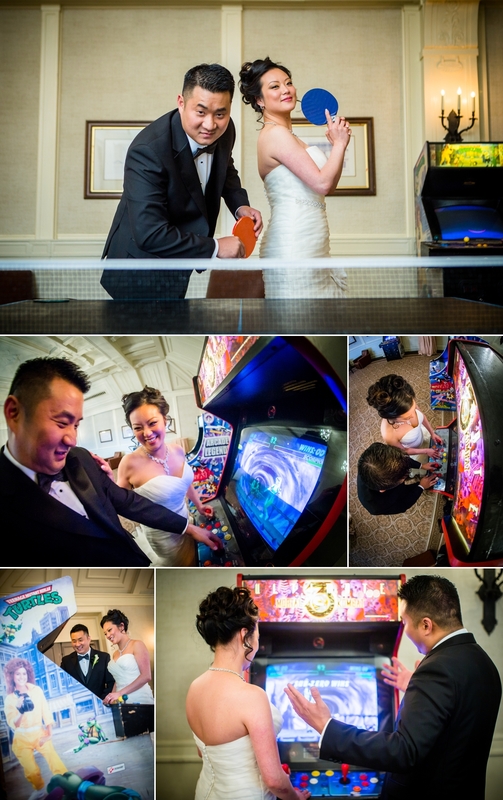 But when you’re able to bring back those old-school arcade games in a new and innovative way, you’ve immediately won my respect. 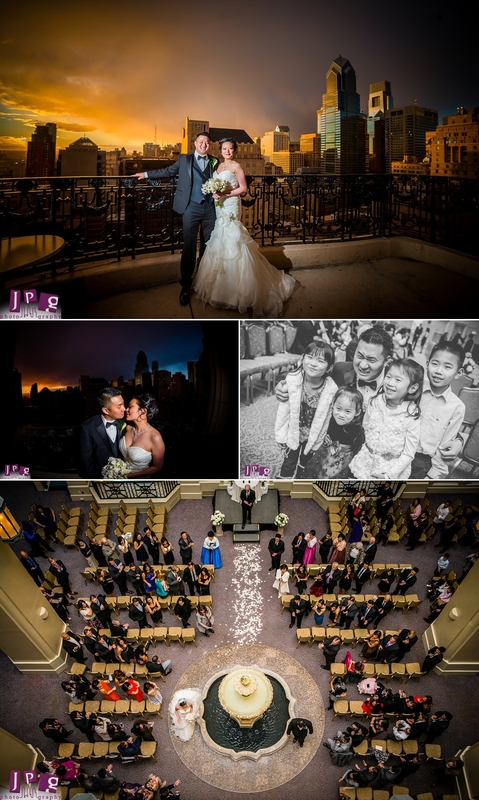 Jeannie and Daniel set the bar when they incorporated some of those awesome classics at their Hyatt at the Bellevue wedding in Philadelphia. The day started on a relaxed note at this Hyatt at the Bellevue wedding, with preparations running just a few minutes behind schedule. But that gave us plenty of opportunity to capture the nap-tastic moments of people resting right before the festivities began! 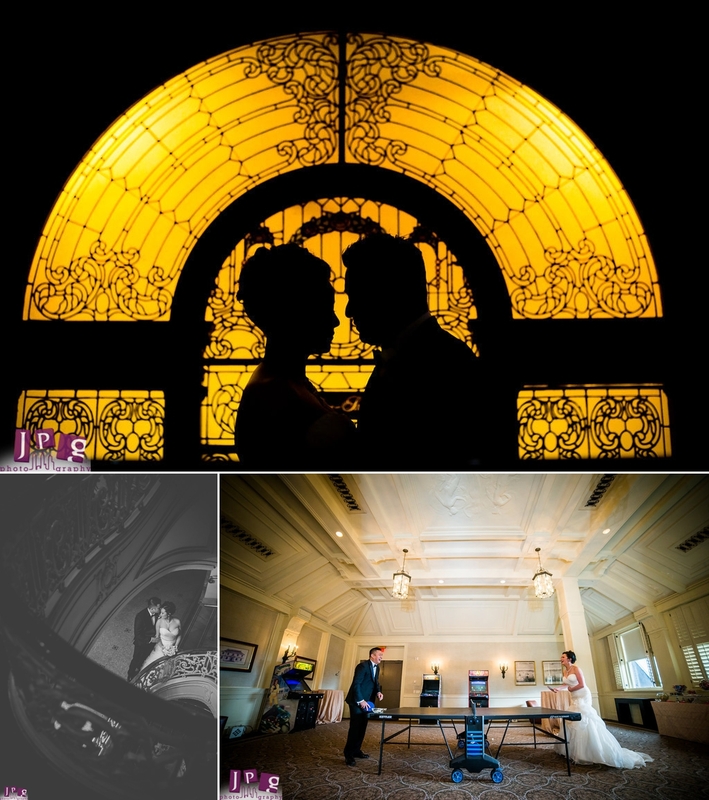 After Jeannie and Daniel were both ready, we made our way to Bellevue’s restaurant, XIX Nineteen, where we took some beautiful first-look photos between the excited couple. I was so excited to see that they set up their own little mini arcade for the occasion, with some of my favorite classic games. Imagine the retroactive feeling of seeing the Teenage Mutant Ninja Turtles on my left, flanked by games like Mortal Kombat on the right. It was awesome! But more importantly, it was great to see Jeannie and Daniel thrive in their environment. Soon after their brief ceremony, we made our way to the balcony for some couples shots, where they were nothing but smiles. Family joined in for their portraits, and everyone was overcome with joy and the impending reception excitement. Which, by the way, was a rockin’ good time, as the drinks kept flowing and the laughs echoed the halls. 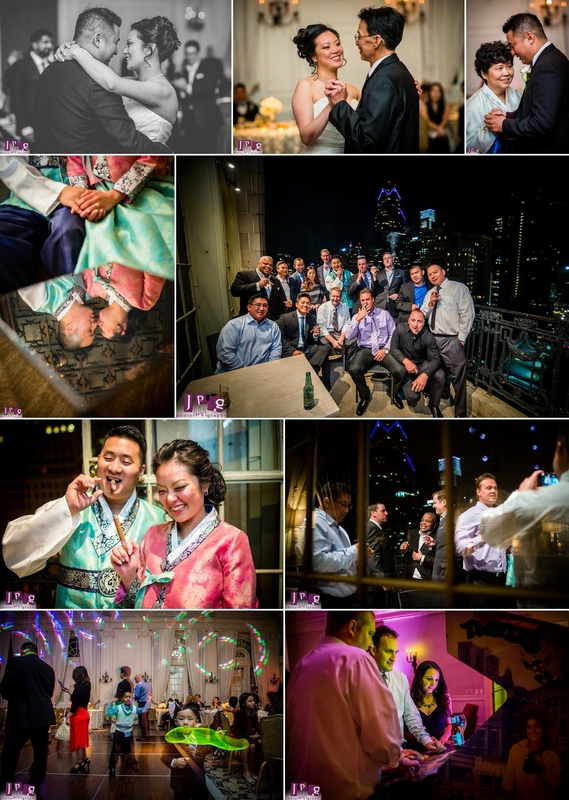 Between the ceremony and the reception, Jeannie and Daniel took part in their cultural heritages, and donned traditional Korean and Chinese attire to share with their guests. All in all, it was an amazing day. 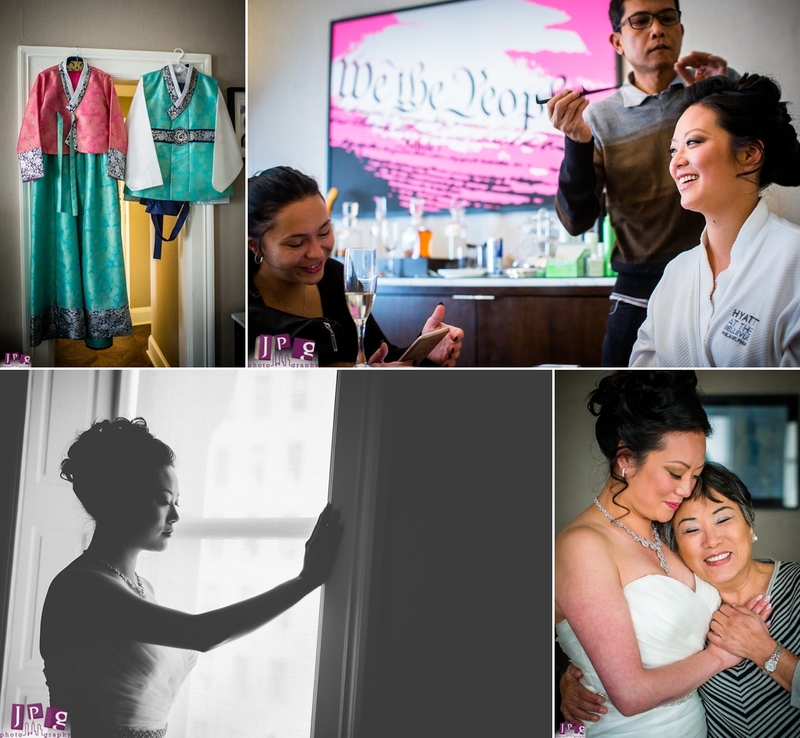 Thank you so much to Jeannie and Daniel for bringing in JPG Photography for your epic day. And may the number of lives you live be unlimited!